For hundreds of years verbal messages such as lectures and printed lessons have been the primary means of explaining ideas to learners. 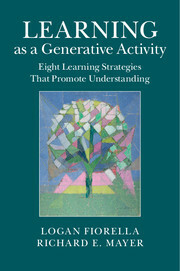 Although verbal learning offers a powerful tool, this book explores ways of going beyond the purely verbal. Recent advances in graphics technology and information technology have prompted new efforts to understand the potential of multimedia learning as a means of promoting human understanding. 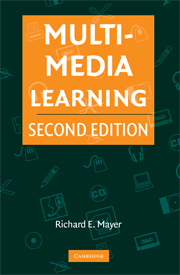 In Multimedia Learning, Second Edition, Richard E. Mayer examines whether people learn more deeply when ideas are expressed in words and pictures rather than in words alone. He reviews 12 principles of instructional design that are based on experimental research studies and grounded in a theory of how people learn from words and pictures. 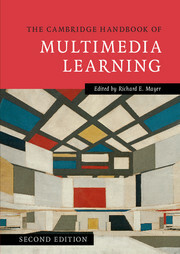 The result is what Mayer calls the cognitive theory of multimedia learning, a theory first developed in the first edition of Multimedia Learning and further developed in The Cambridge Handbook of Multimedia Learning. 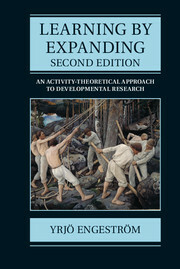 "...The material is well structured and goes into succeeding levels of detail to describe what works and what doesn’t. 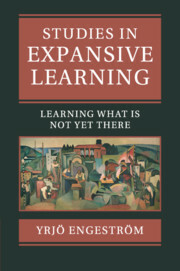 Cognitive aspects of how learning is delivered are thoroughly presented, using many charts and graphics to provide alternate means of viewing the text data. 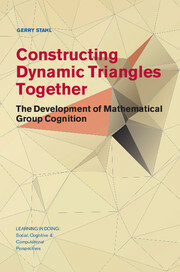 The text relies on extensive research performed by the author and other notable cognitive psychologists and instructional designers in the field. 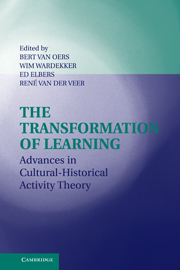 The book can serve as an excellent text for upper-level undergraduate and graduate courses in instructional design. It can also be used by professionals in the field, as a reference guide to what may be new cognitive research applied to the area of multimedia learning." Richard E. Mayer is Professor of Psychology at the University of California, Santa Barbara, where he has served since 1975. He is the author of Multimedia Learning (Cambridge University Press, 2001) and editor of The Cambridge Handbook of Multimedia Learning (Cambridge University Press, 2005). In 2008 he received the American Psychological Association's Distinguished Contributions of Applications of Psychology to Education and Training Award.